AI and AR are changing the way skin care is prescribed. Discover how practices can manage their online directory listings to ensure they are accurate, up to date, and informative. This third installment in a series of articles about online directories explores the impact of online reviews. Build your brand by asking for positive online reviews from the right patients at the right time. A refresher on what you need to know about term life, permanent (cash value) life, and disability insurance. 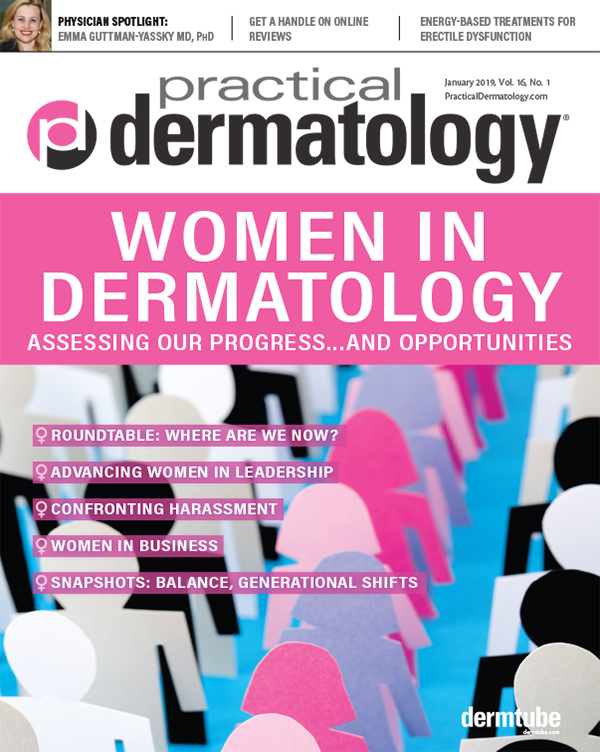 Gender Equity in Dermatology: Are We There Yet? A virtual roundtable discussion with leading female dermatologists. The Gender Gap in Dermatology: Where Are We Now? 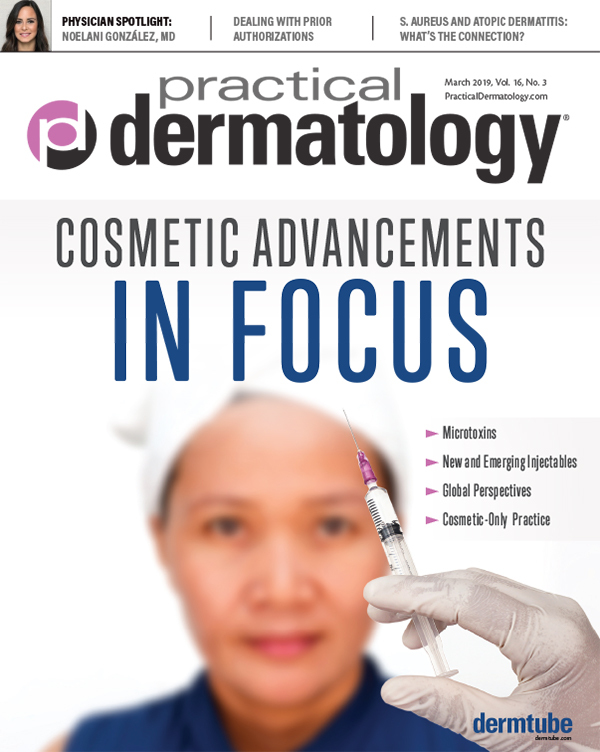 Despite advances, women are still not equally represented in academic dermatology or dermatology leadership. Here's what employers can do to ensure that they are following the law and fostering a workplace free of discrimination or harassment. 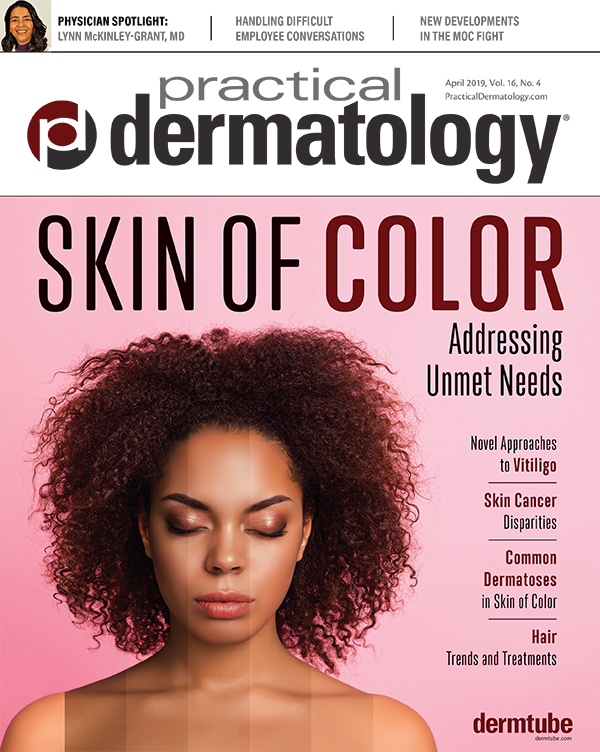 A successful dermatologist assesses opportunities, offers tips for finding balance, and shares her experience navigating personal and professional satisfaction in a dual-dermatologist household. 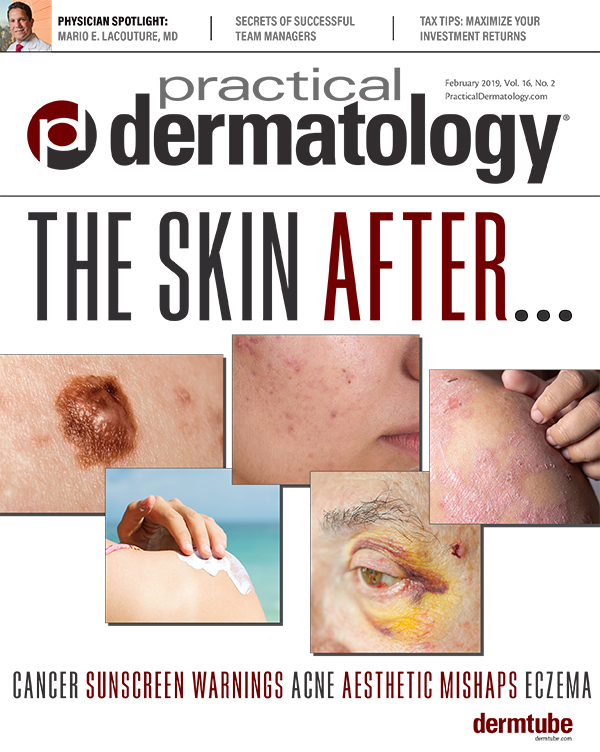 A mother/daughter dermatology duo reflect on how the specialty may be changing as more women enter the field. Institutional sexism and racism exist, but they should not deter women in dermatology. Focus now on options to propel practice growth for years to come. Low-intensity cutaneous shockwave treatment represents a novel option for the treatment of vasculogenic ED. What's on the Horizon for Common Skin Diseases? 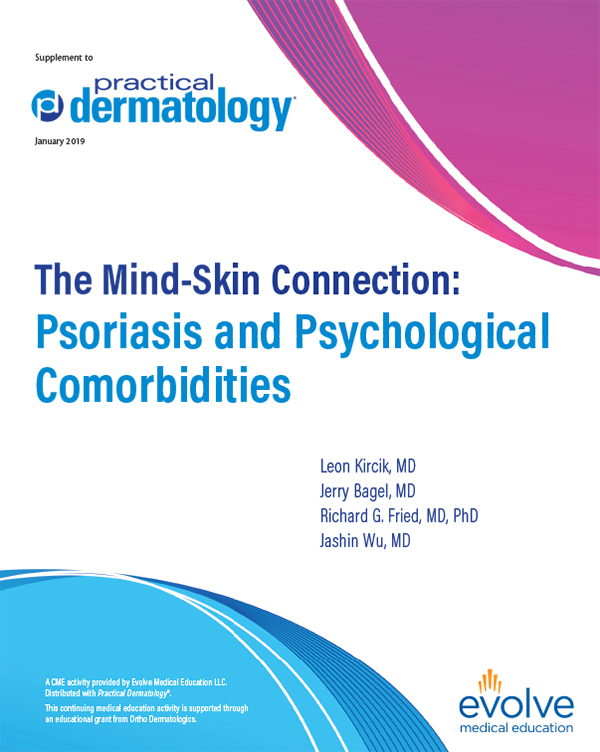 Experts share their psoriasis, acne, and AD wish lists for 2019.